Poster submission for the 13th Annual Craig Caddis Festival and BBQ Cook-Off from Madelyne Joan Templeton. This years fest is scheduled for Saturday May 18th. Always the 3rd Saturday in May. 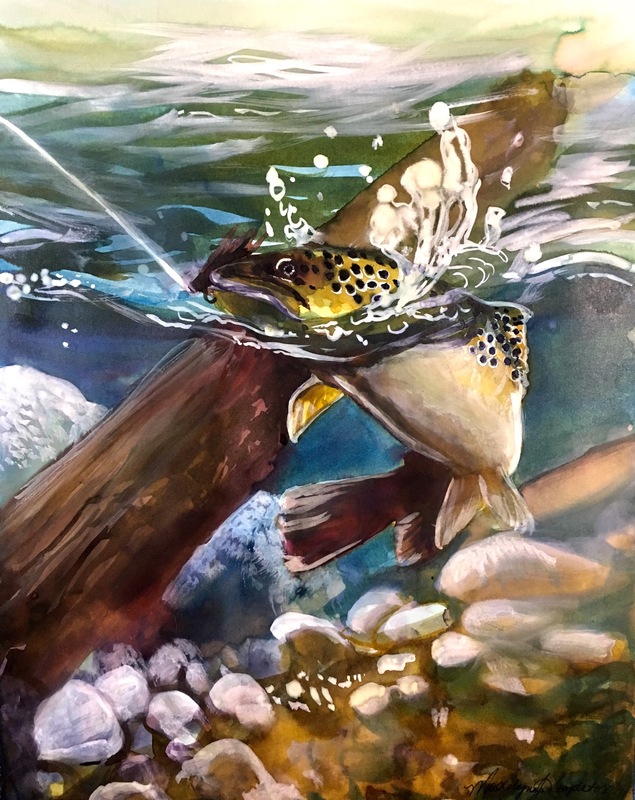 We have several to choose from and the vote for the Caddis Poster comes alter this week! Send in a last minute poster if you wish. But the deadline has arrived. Thanks Madelyne! We look forward to seeing you in Craig. Some great submissions again this year including this one from Madelyne! Cold in Craig today and through the weekend. Closed tomorrow as the temps will fall below the -25 range with wind chills as low as -60F. Yes, 60 below zero. That is too cold man!